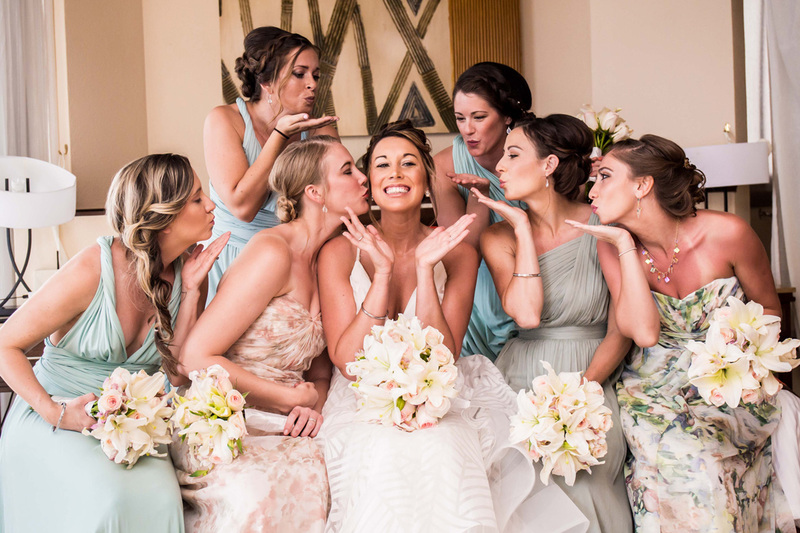 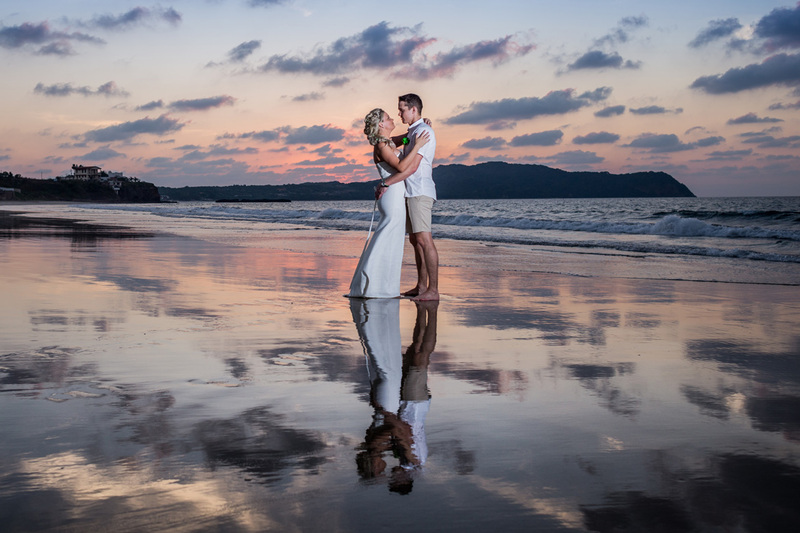 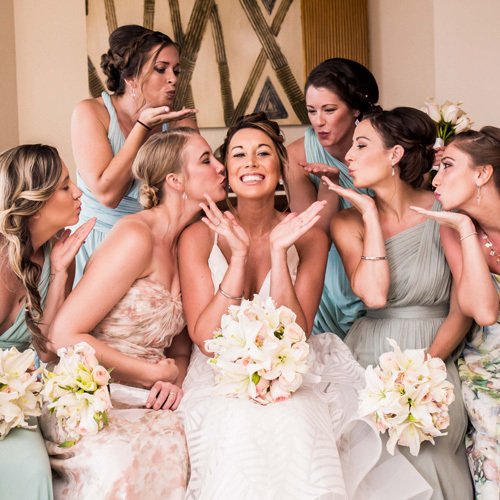 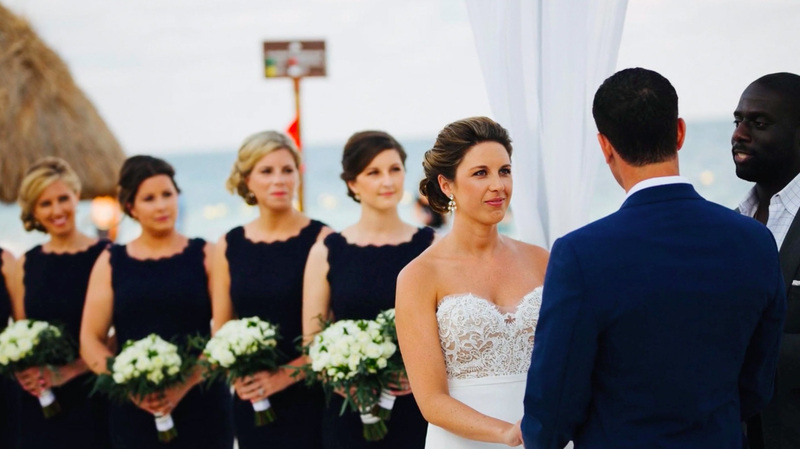 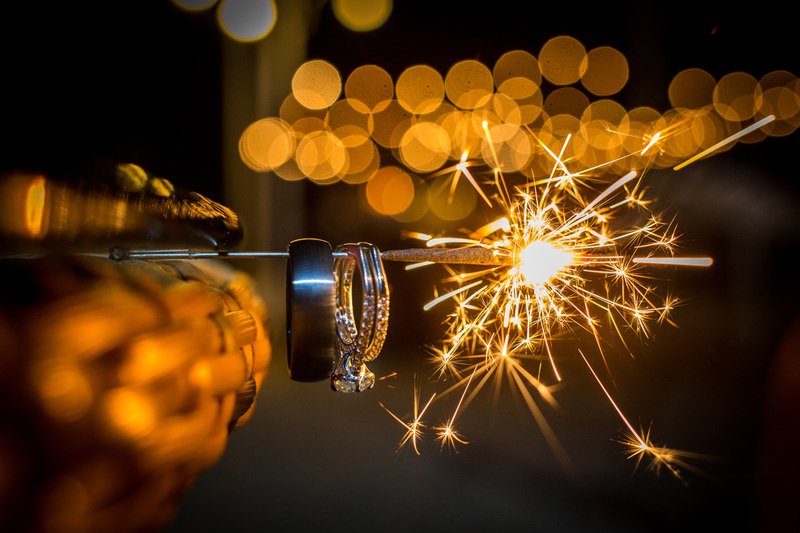 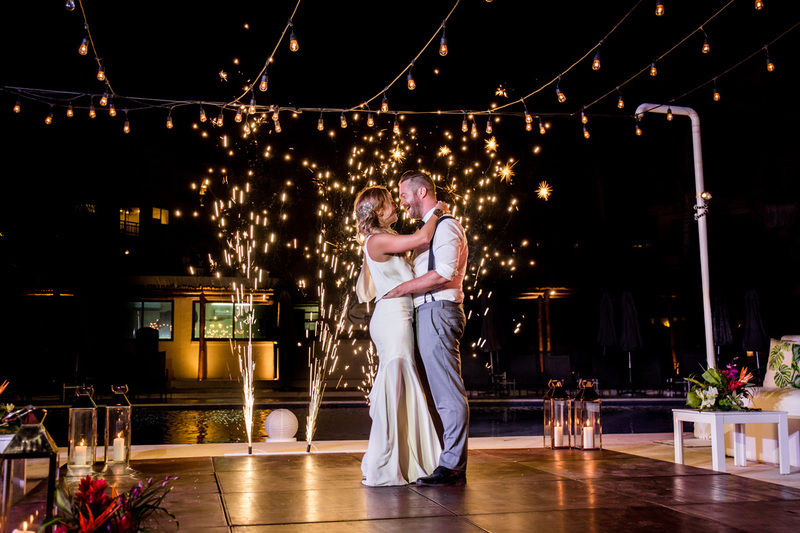 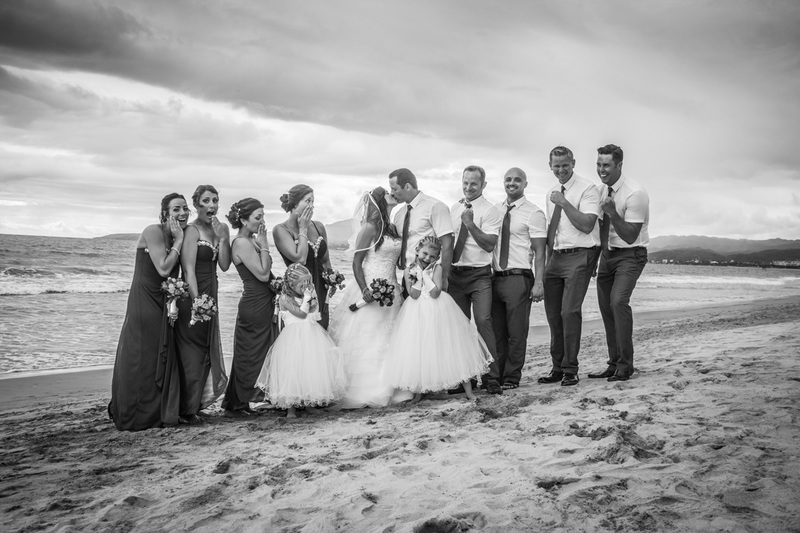 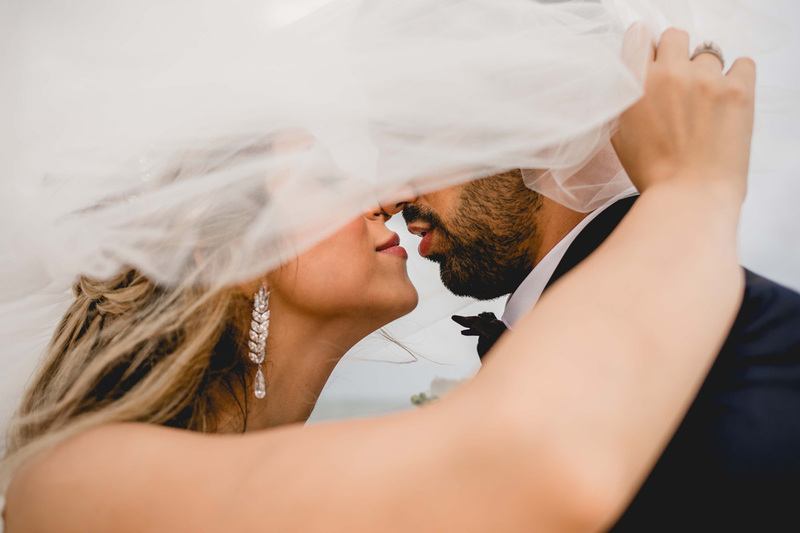 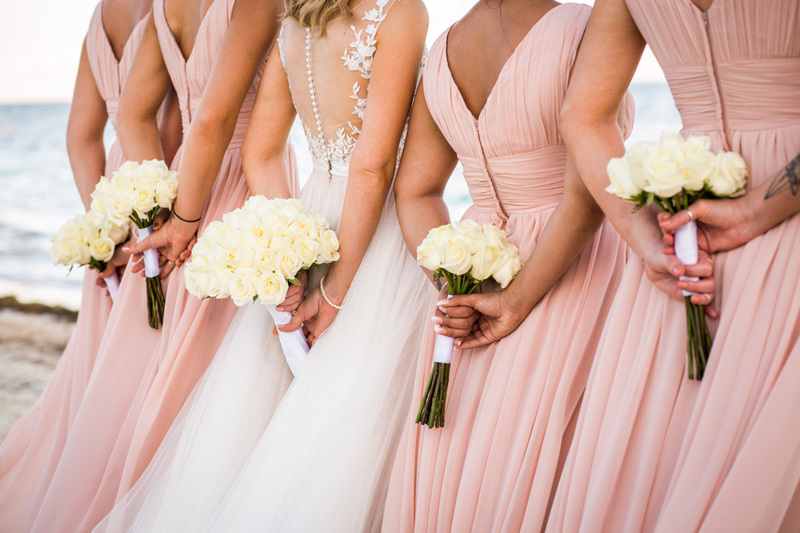 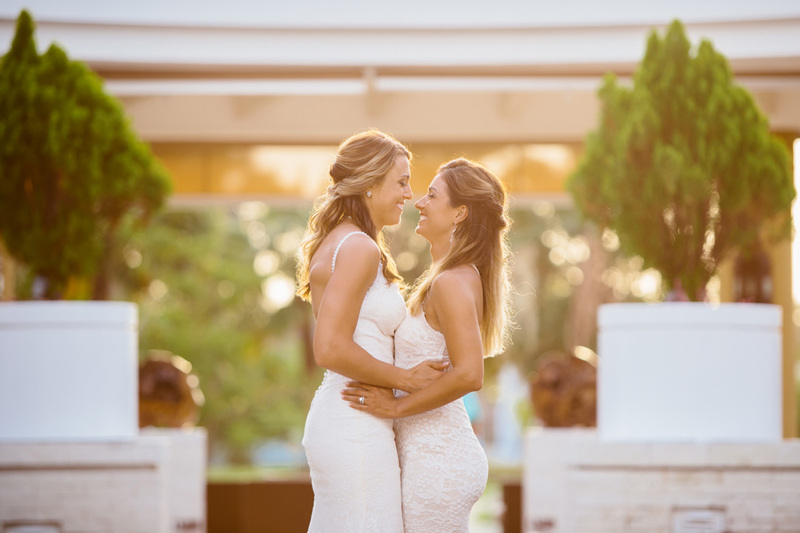 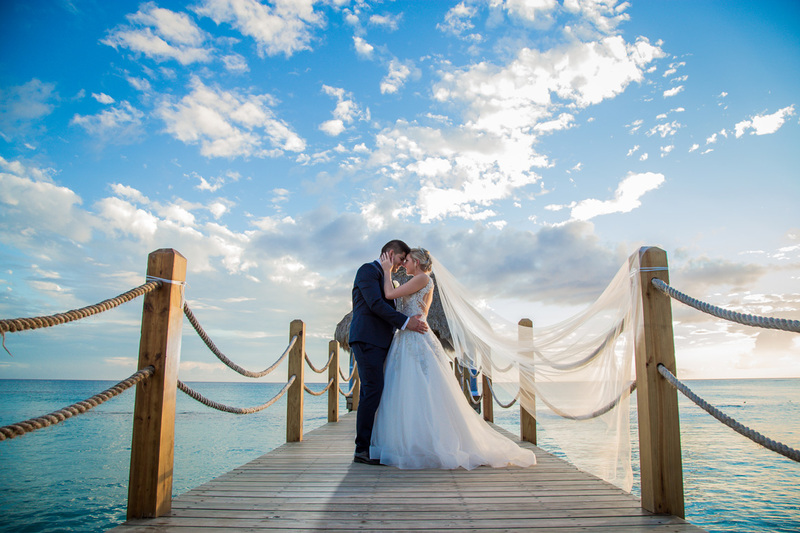 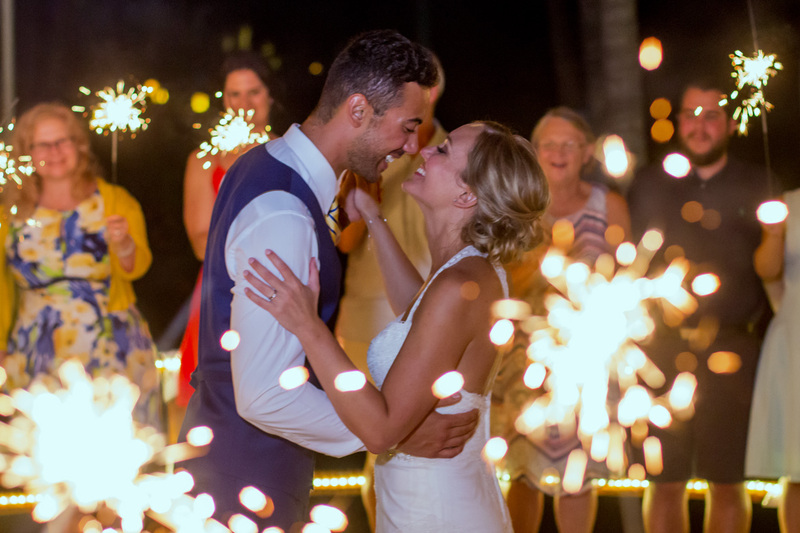 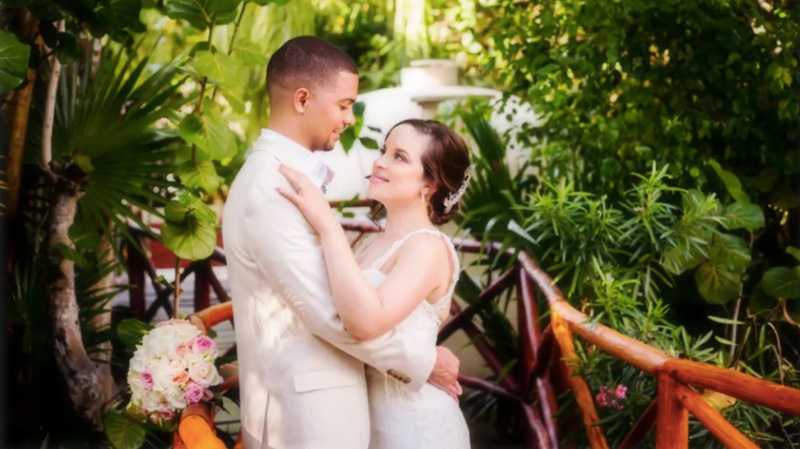 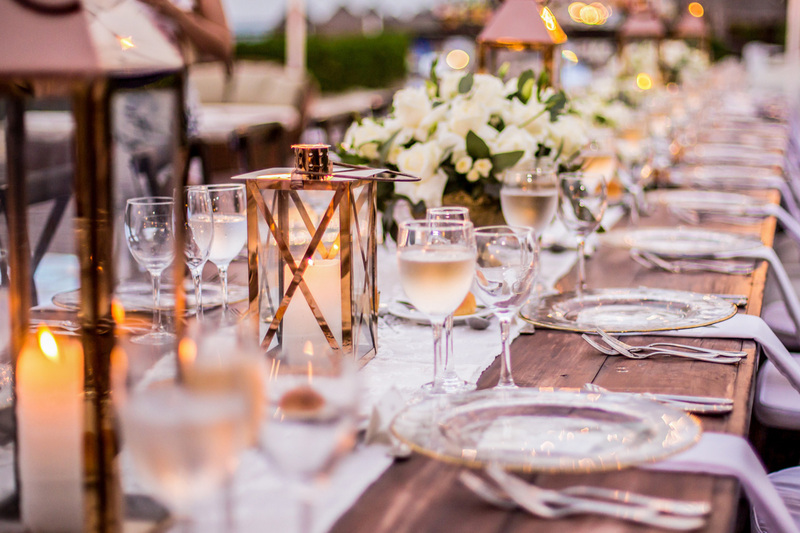 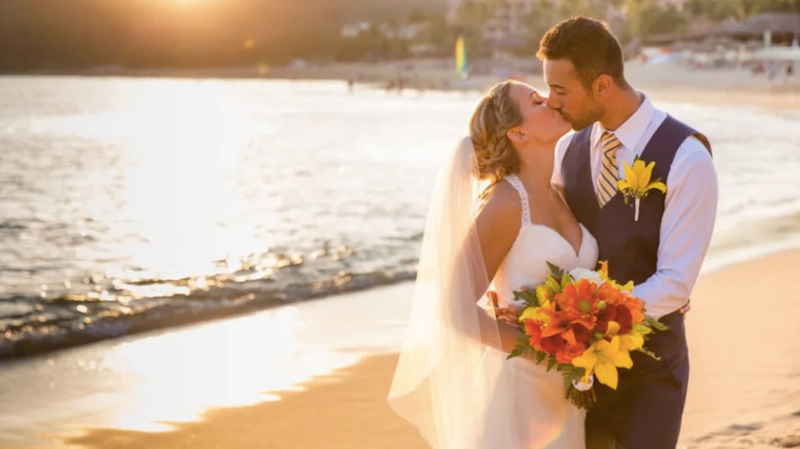 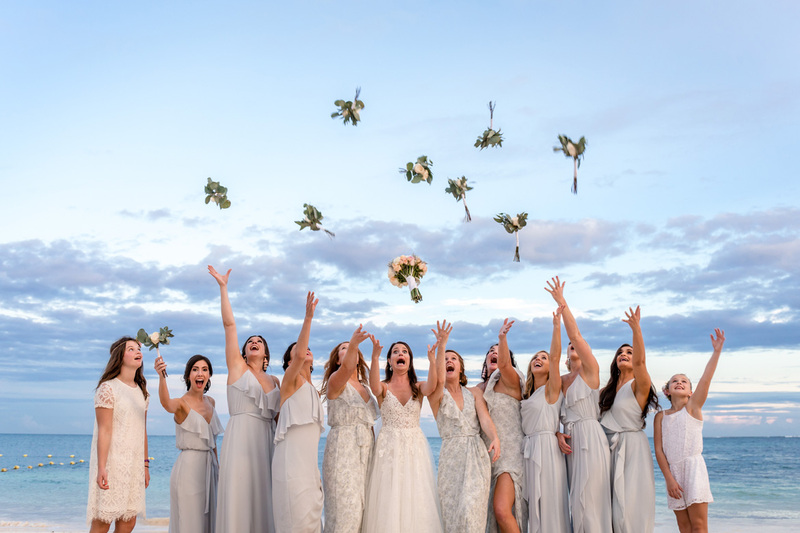 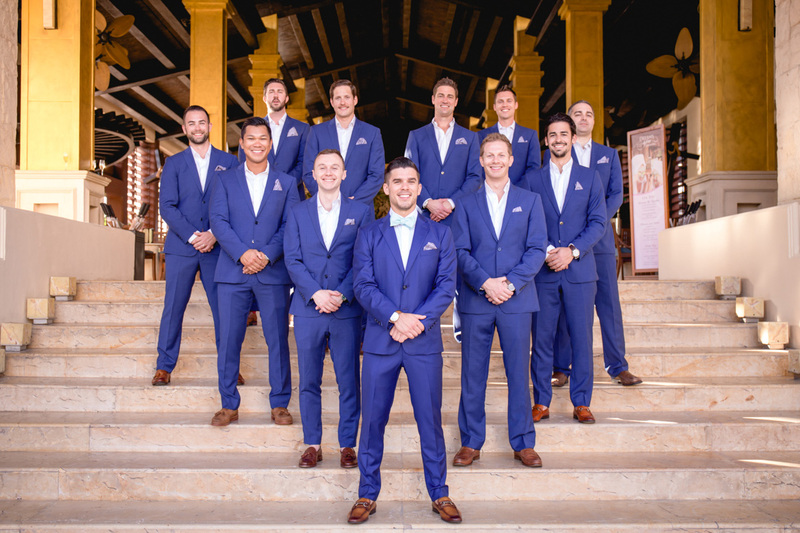 From ceremony to reception, from the kiss to the cake-cutting, our destination wedding photography team will be there every step of the way, working closely with your wedding planner, to capture all the magical moments of your special day. 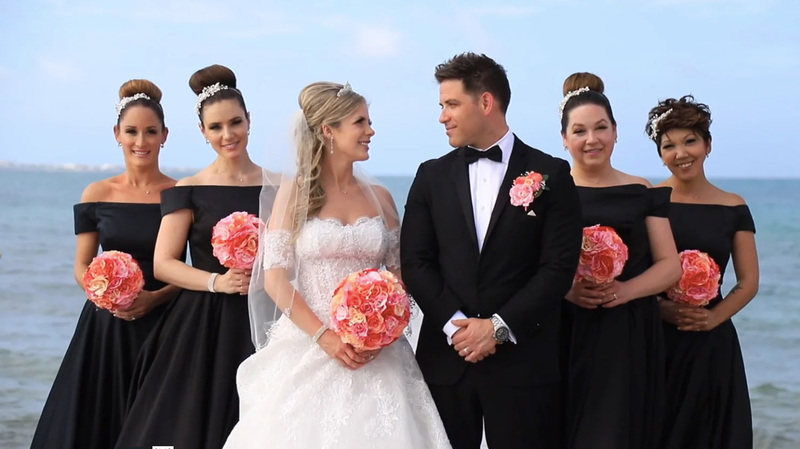 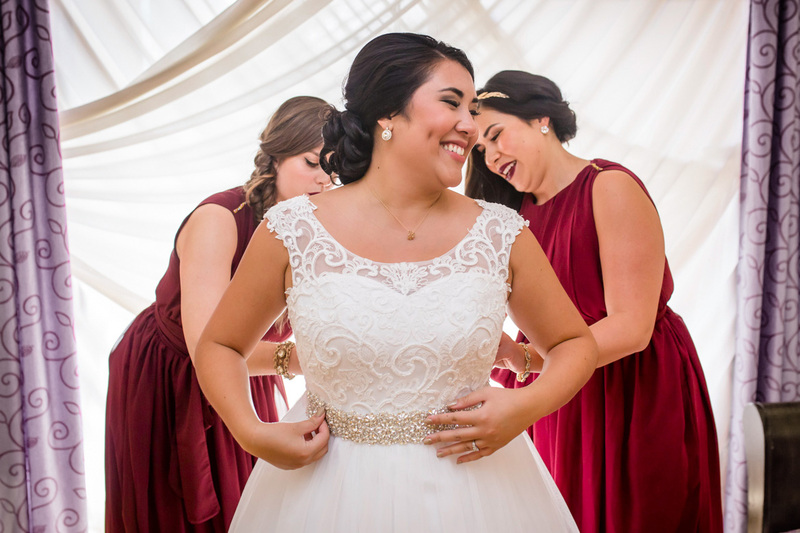 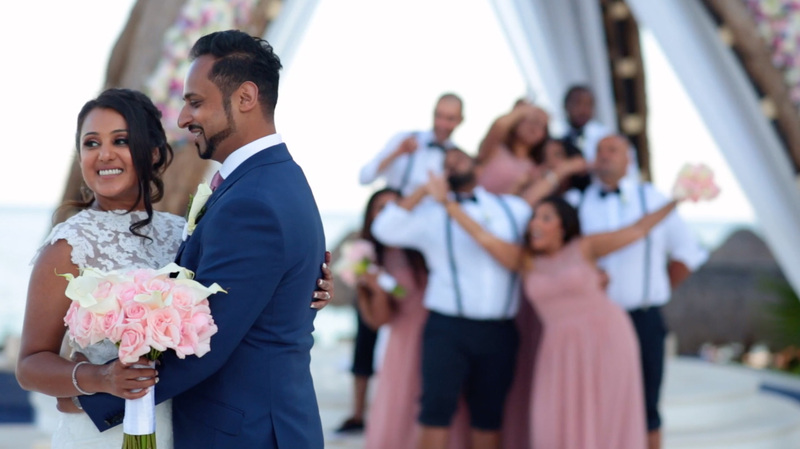 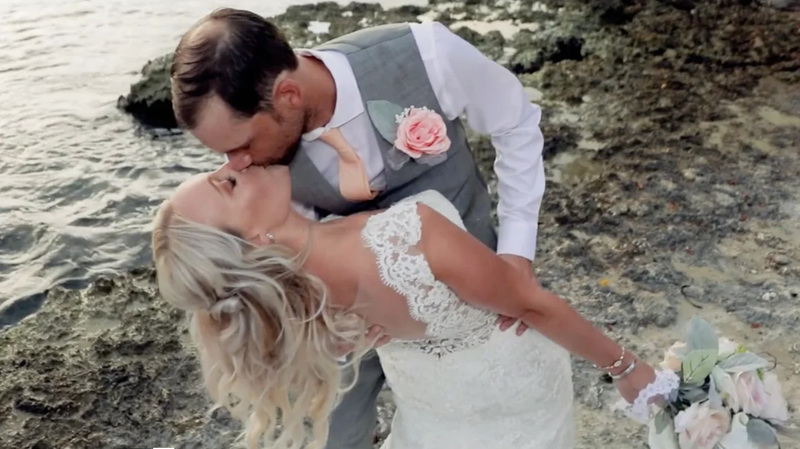 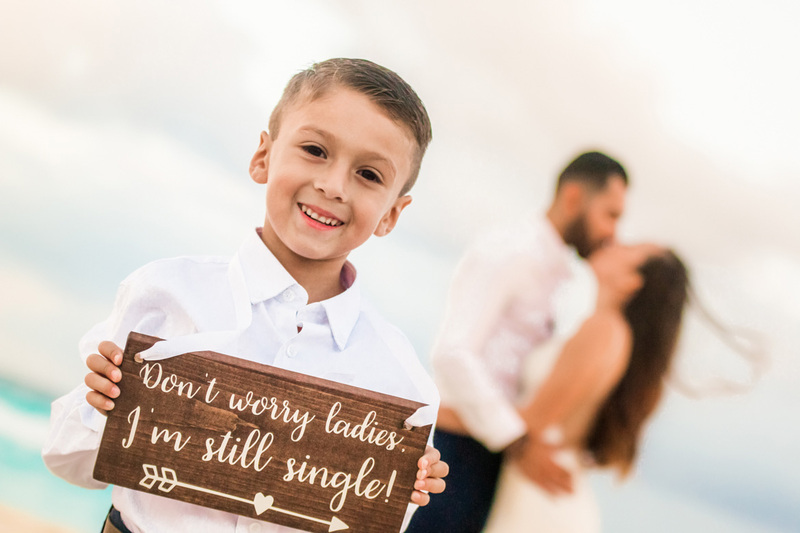 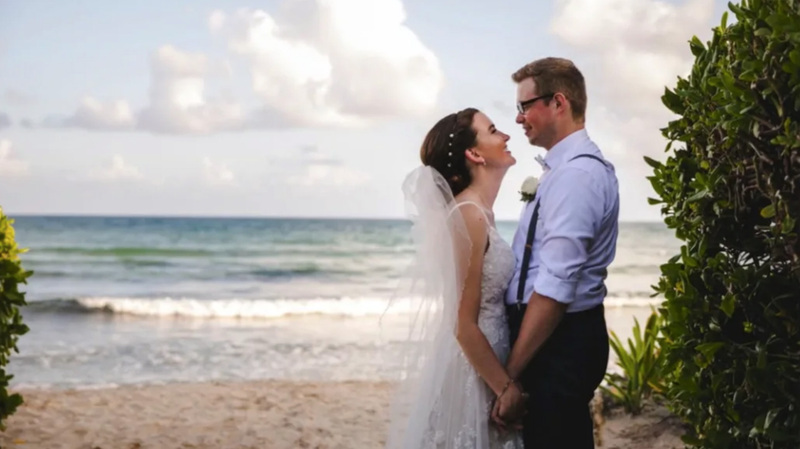 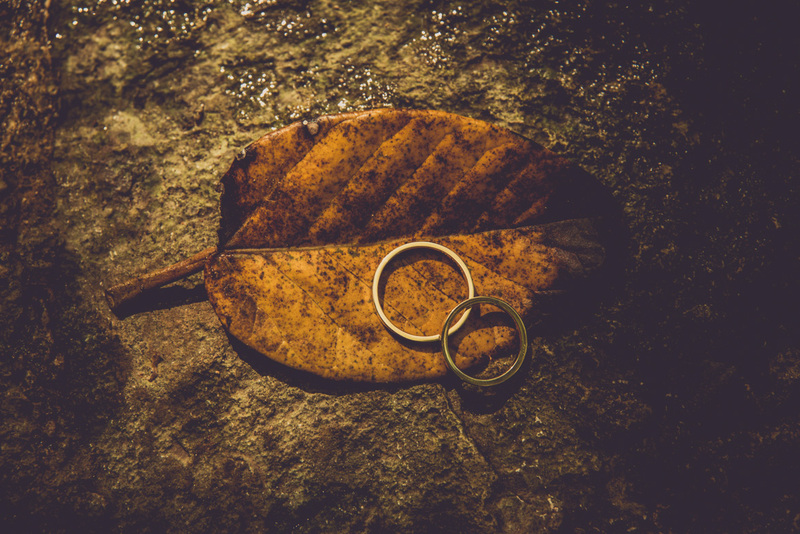 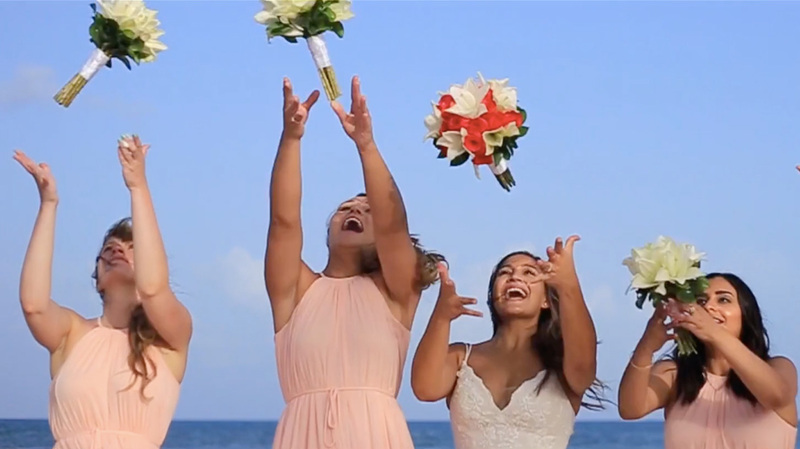 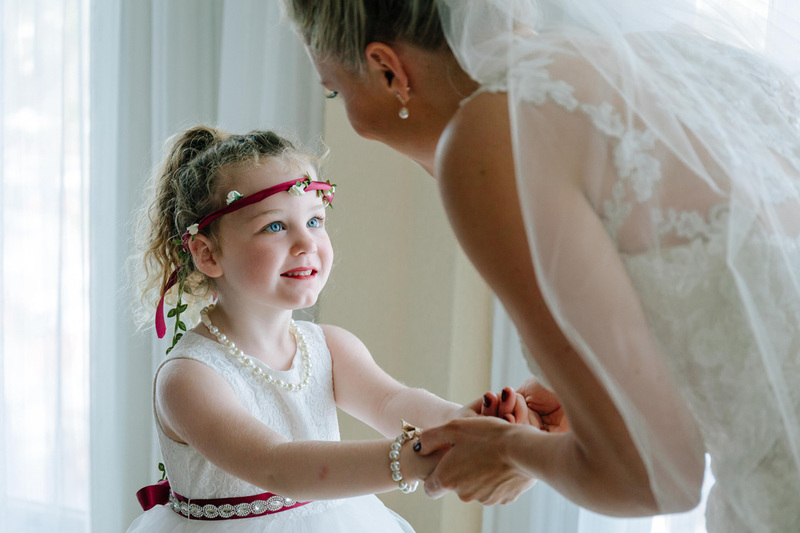 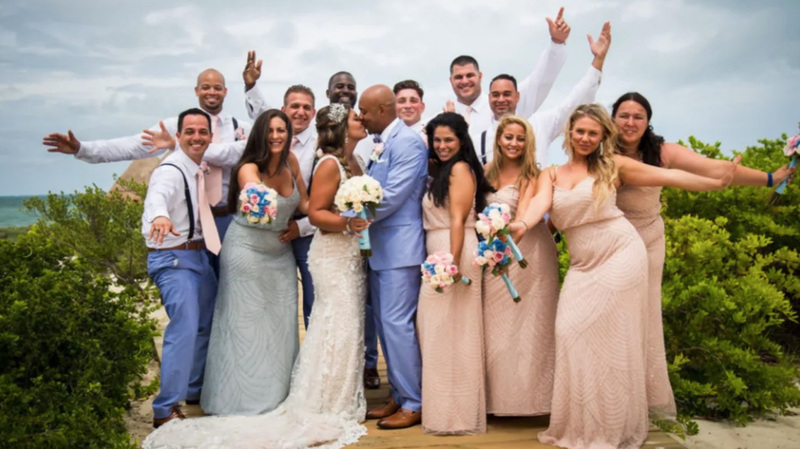 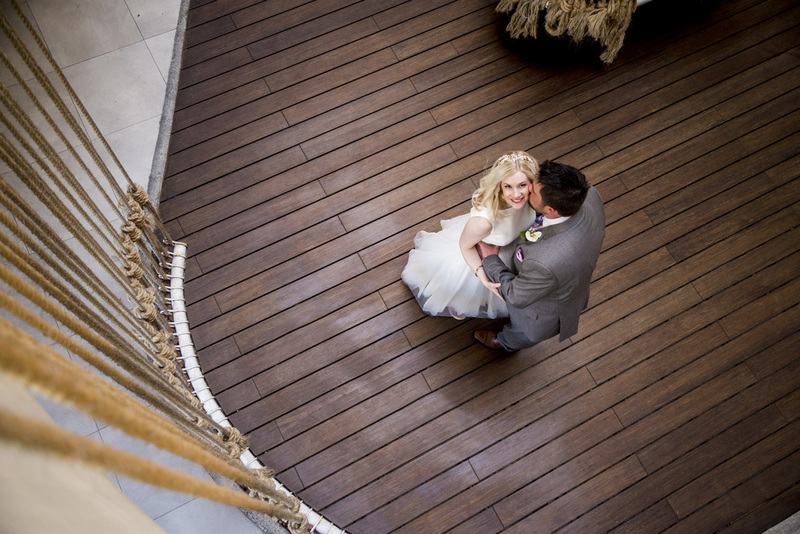 Our wedding videographers use the latest technology including drone coverage to ensure that you can look back on and share all those memorable moments in one amazing film that tells your personal story in stunning 4K quality video. 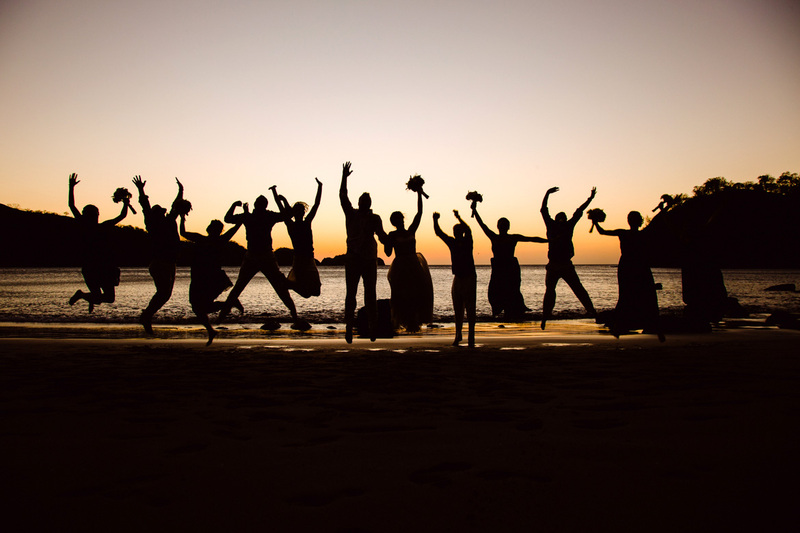 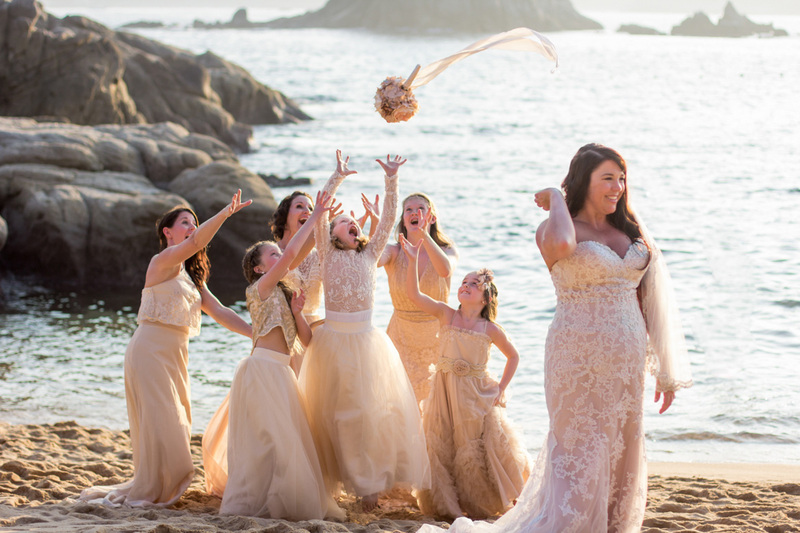 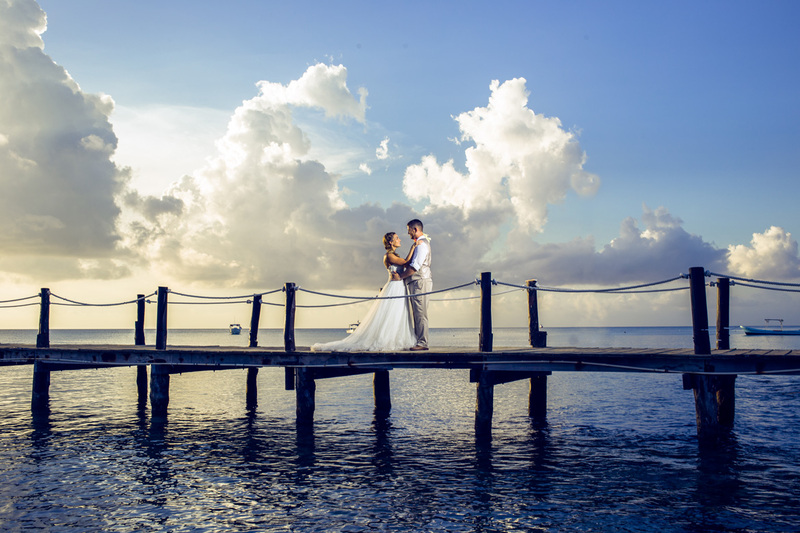 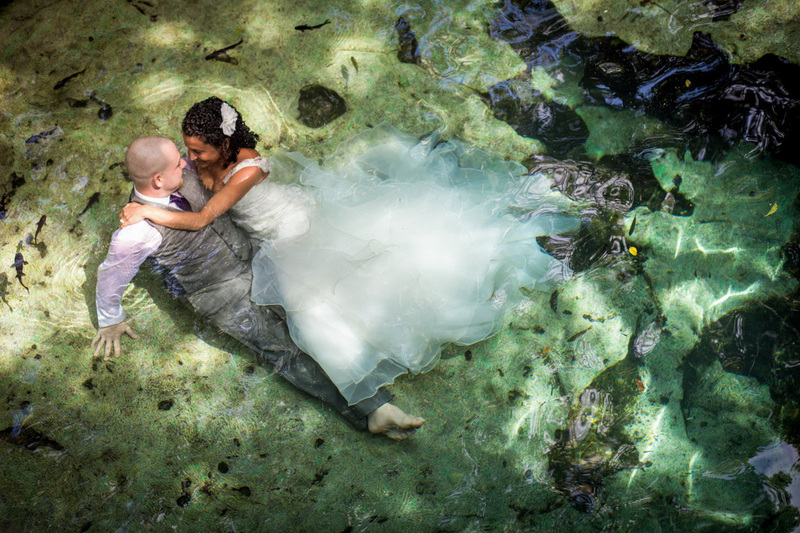 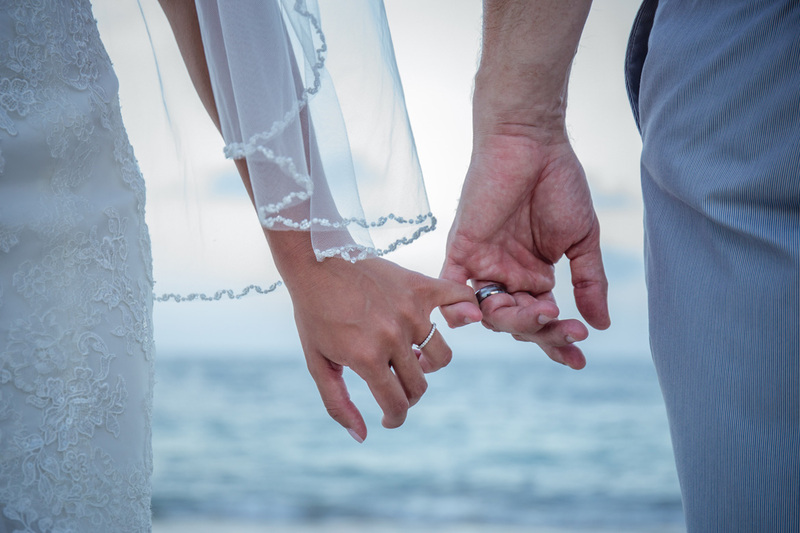 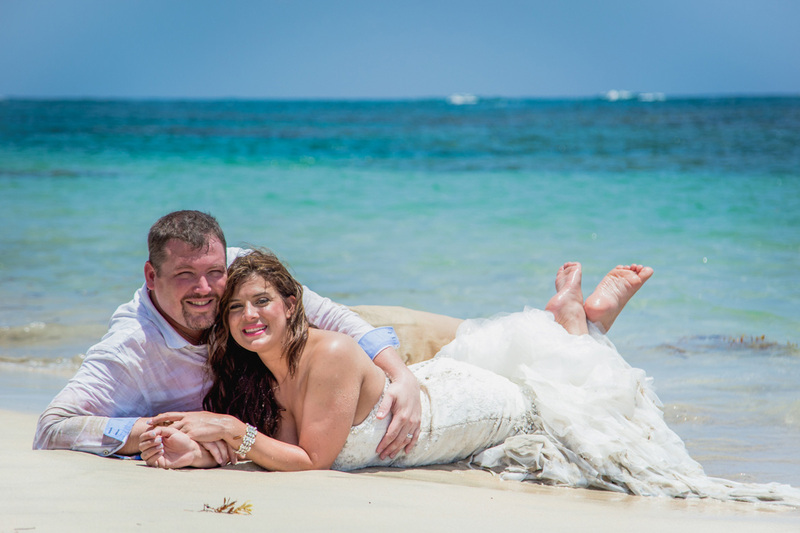 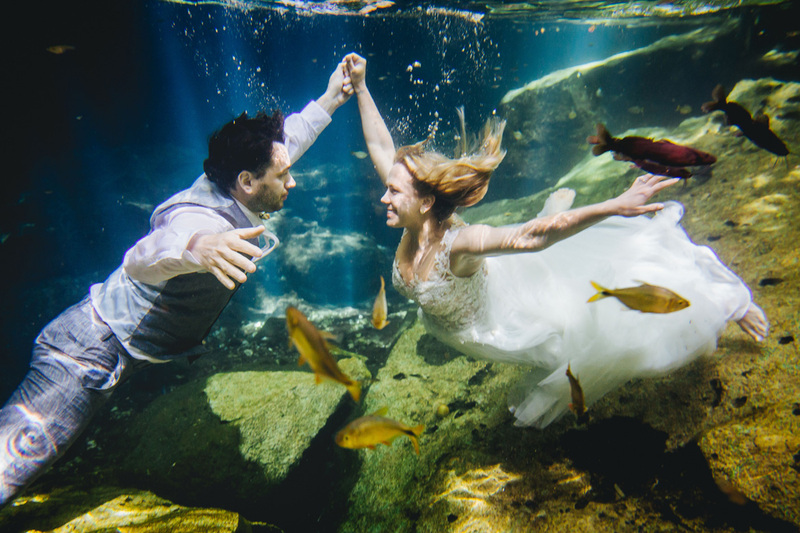 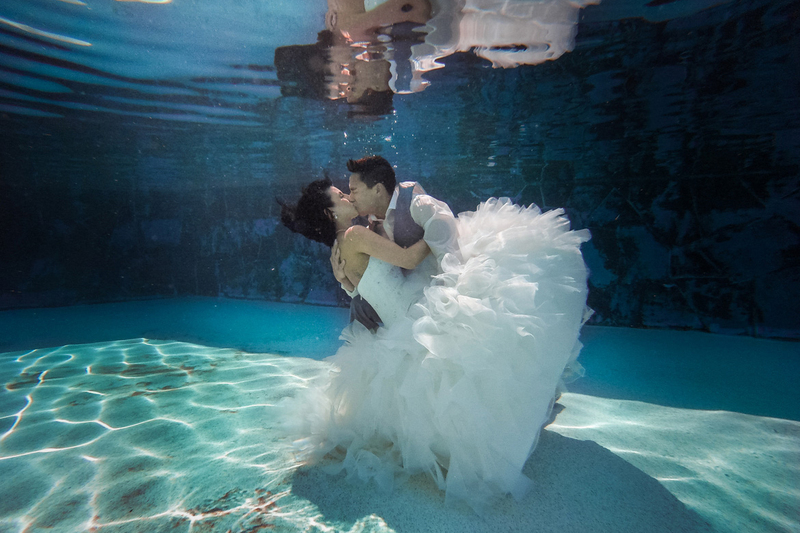 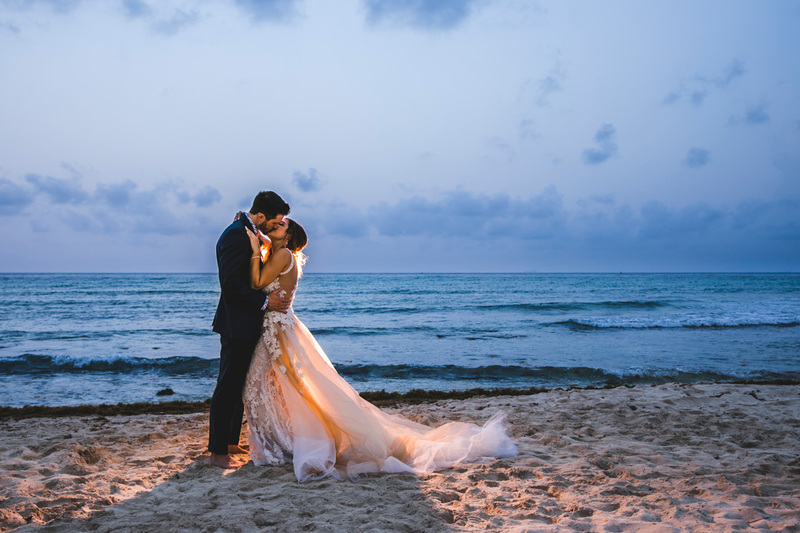 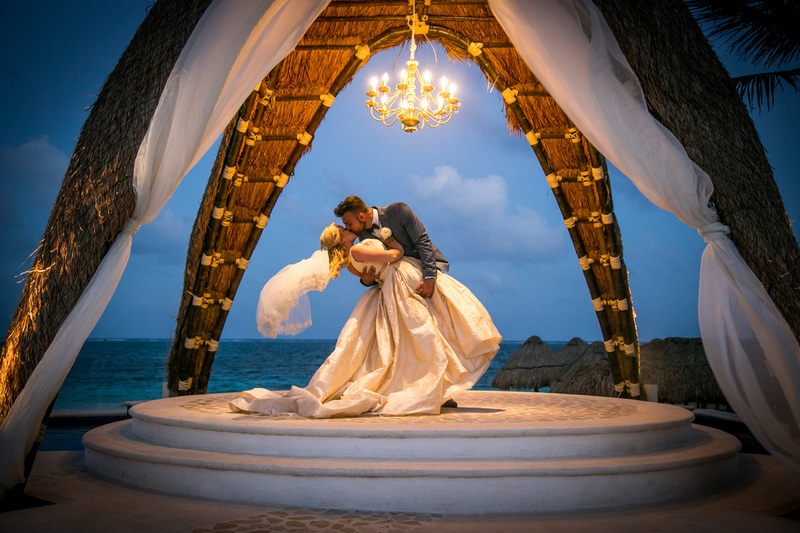 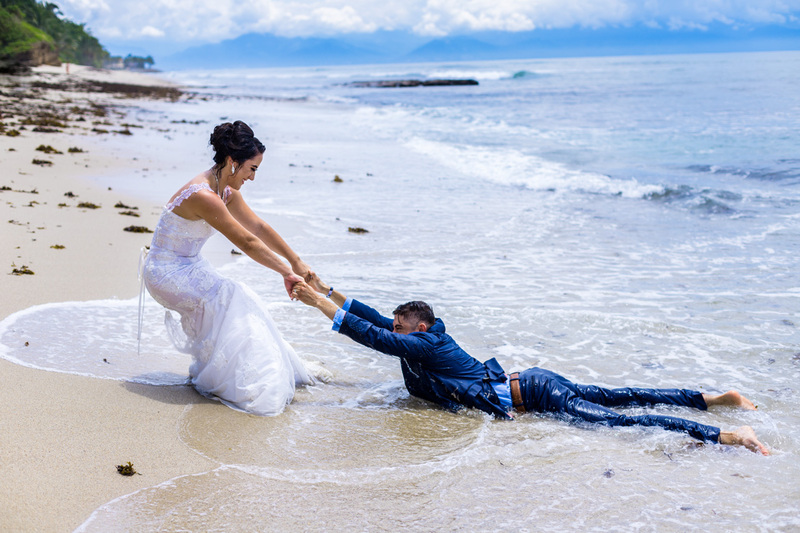 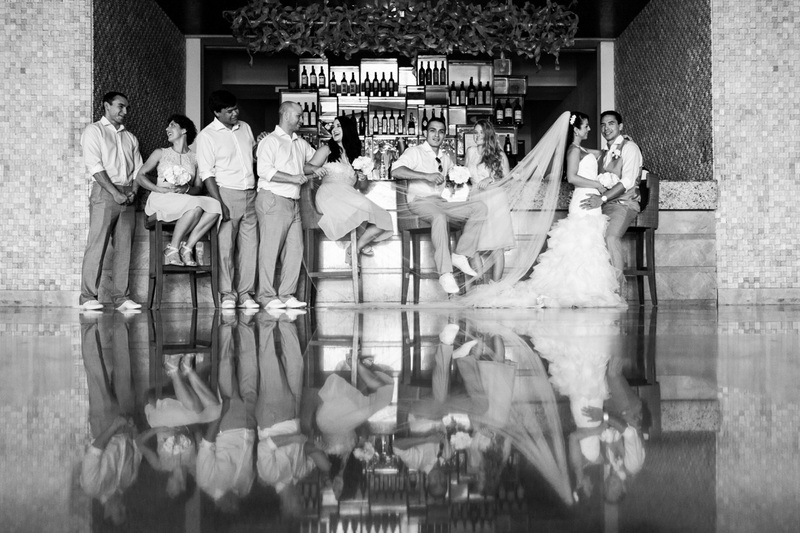 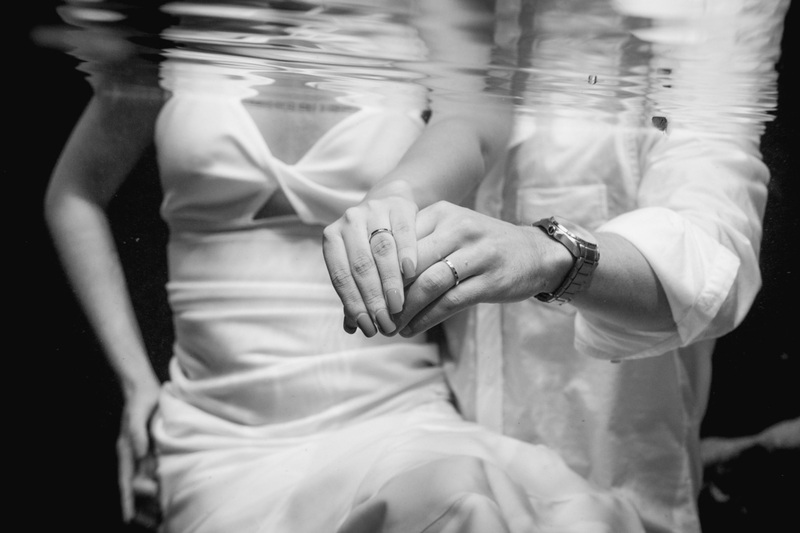 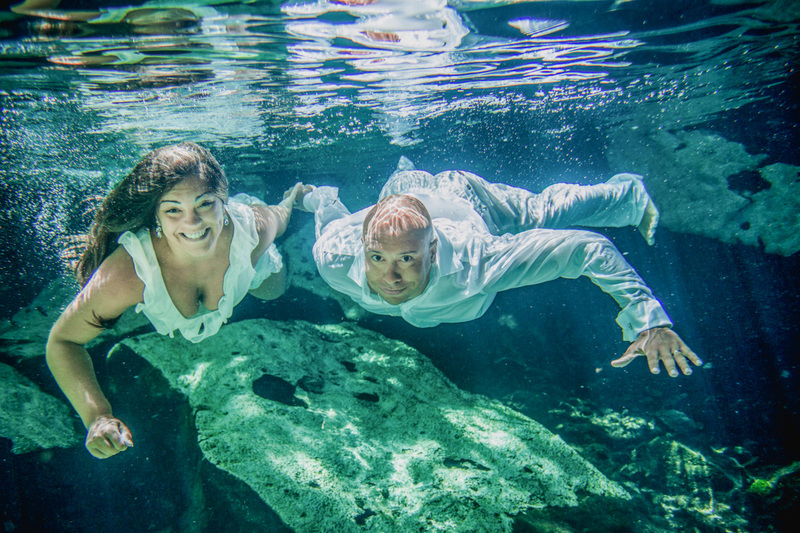 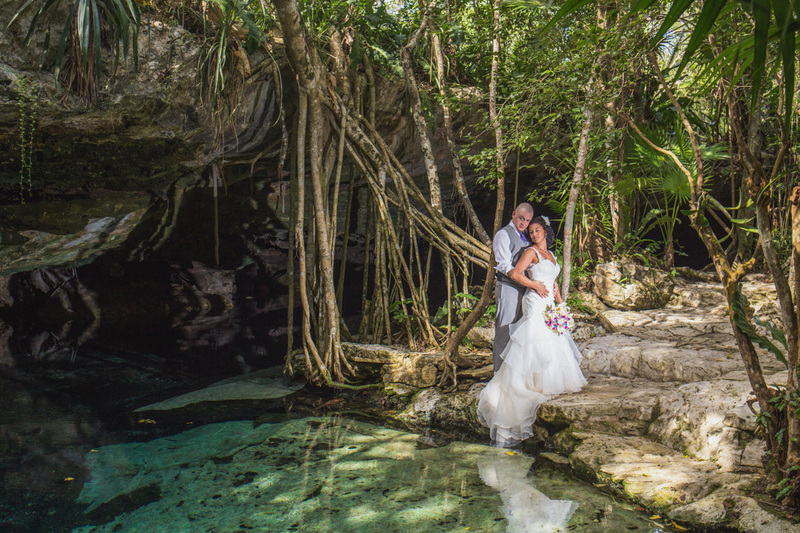 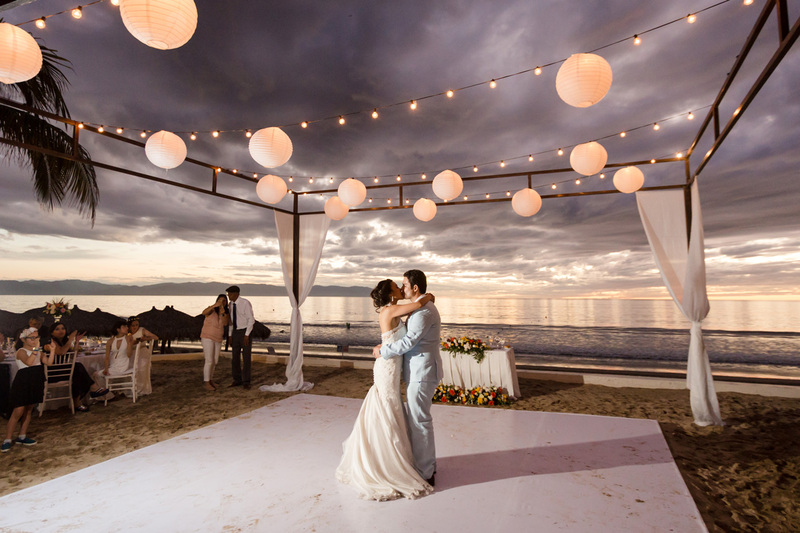 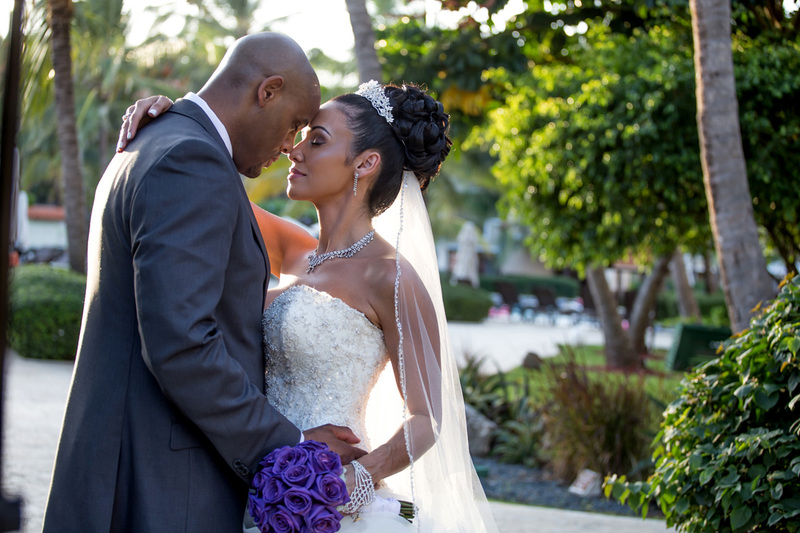 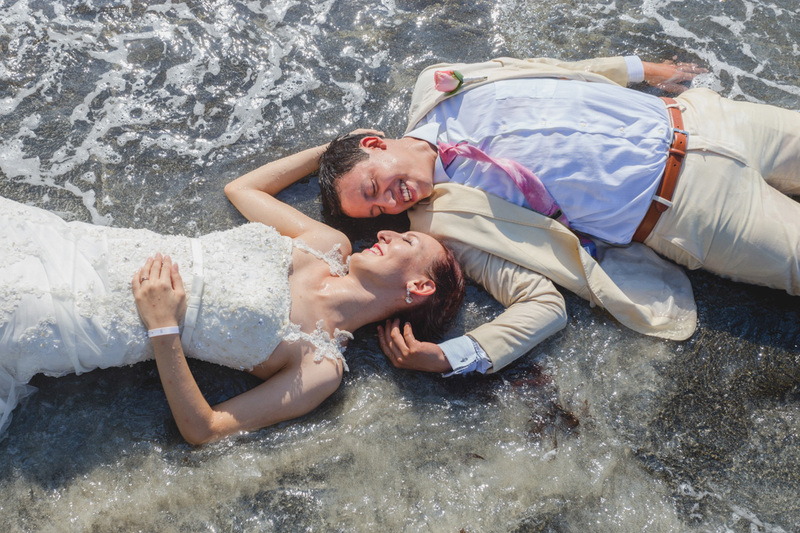 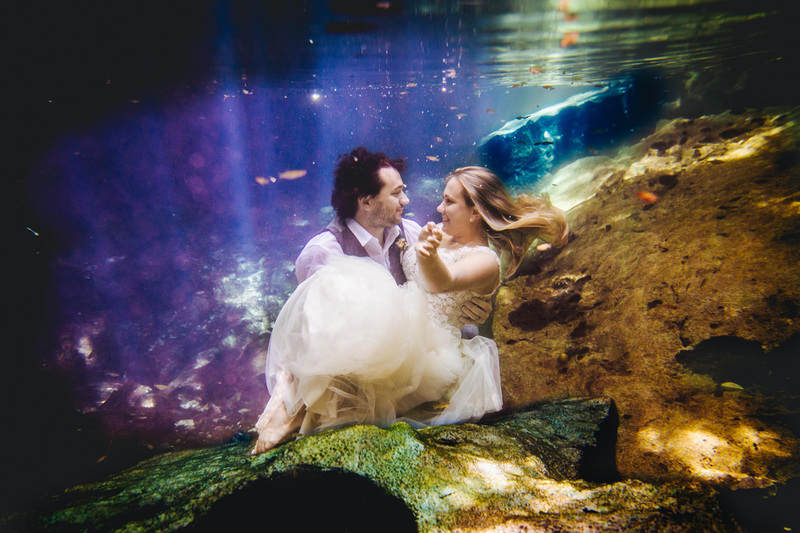 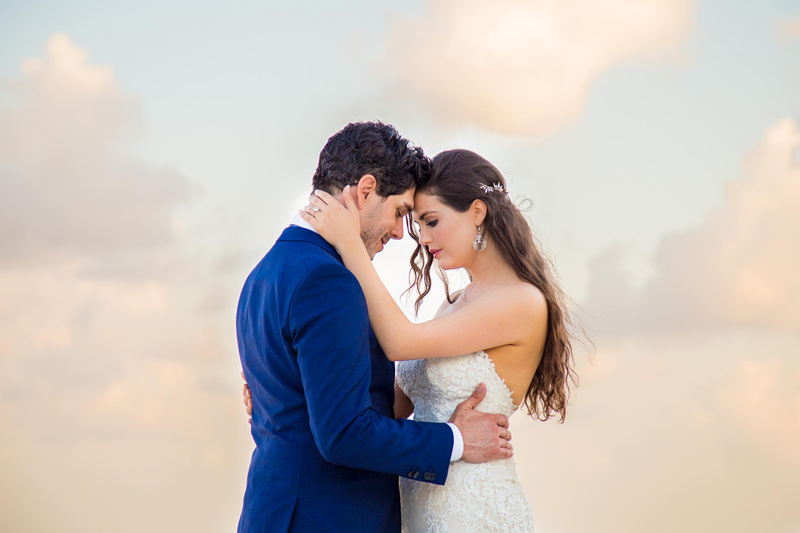 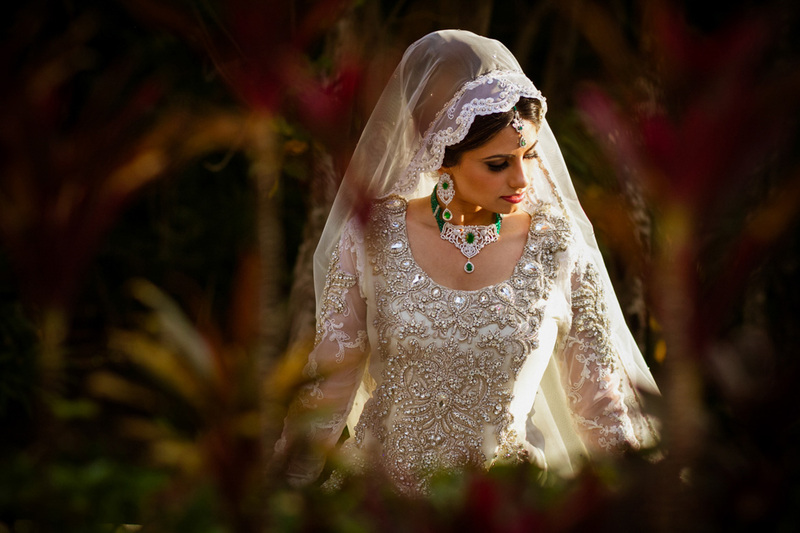 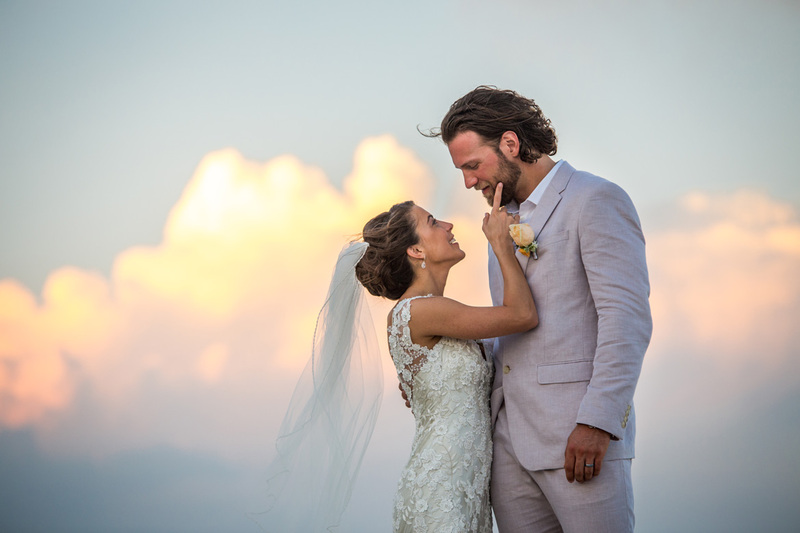 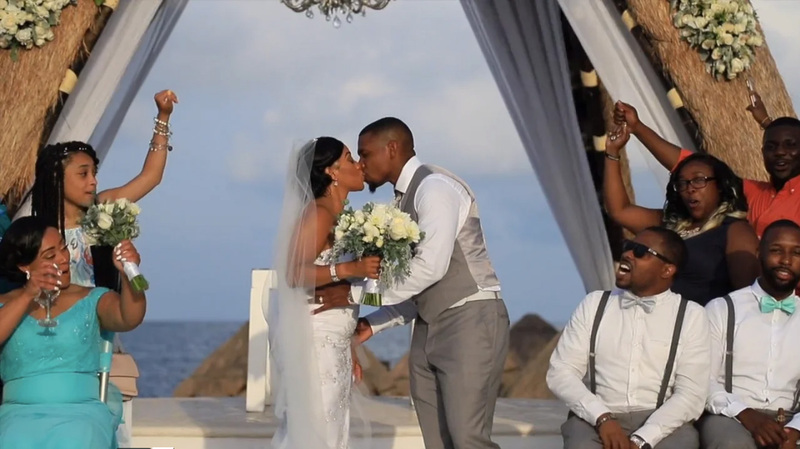 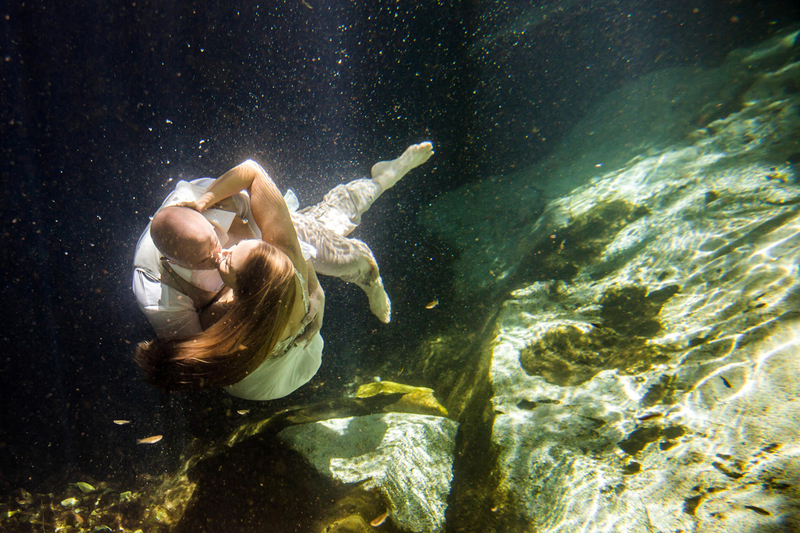 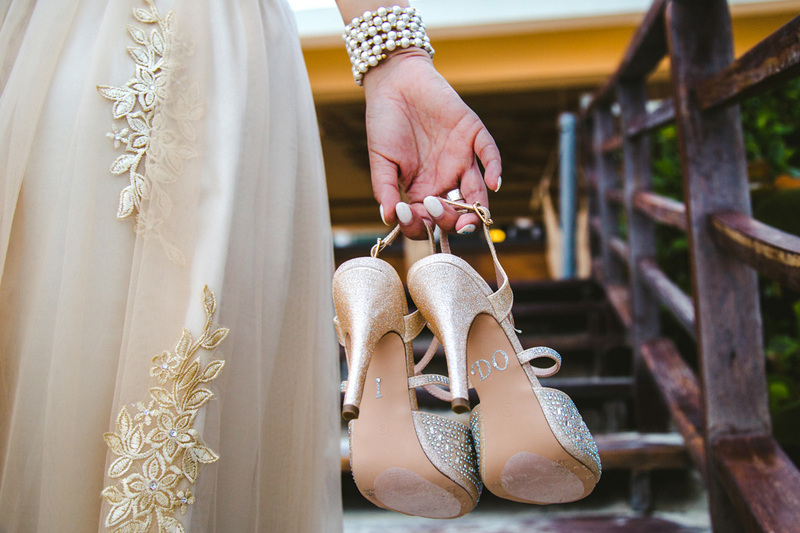 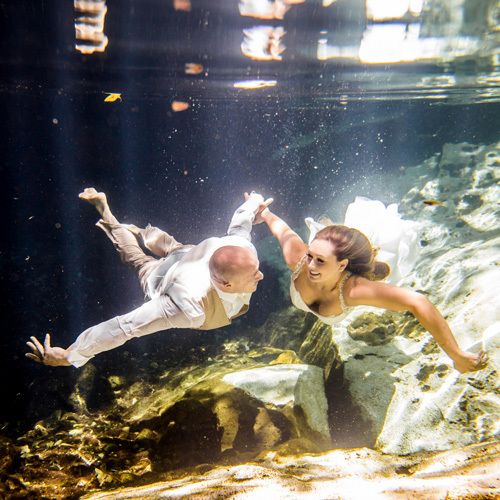 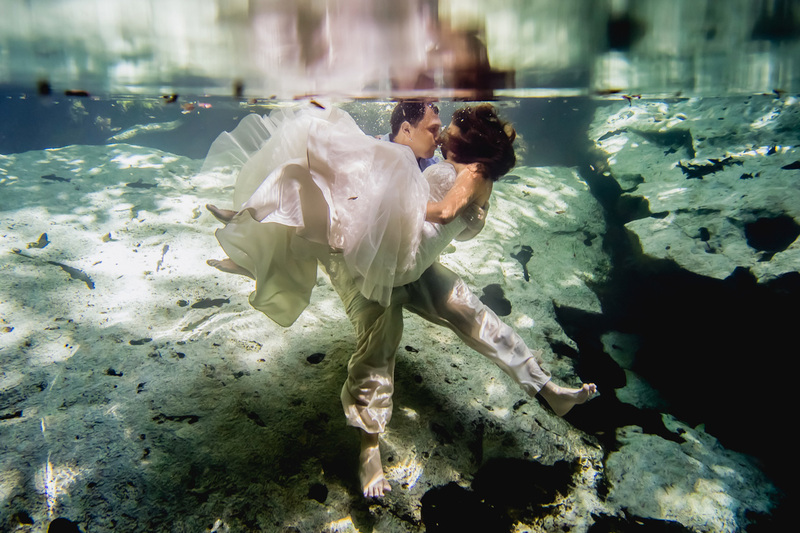 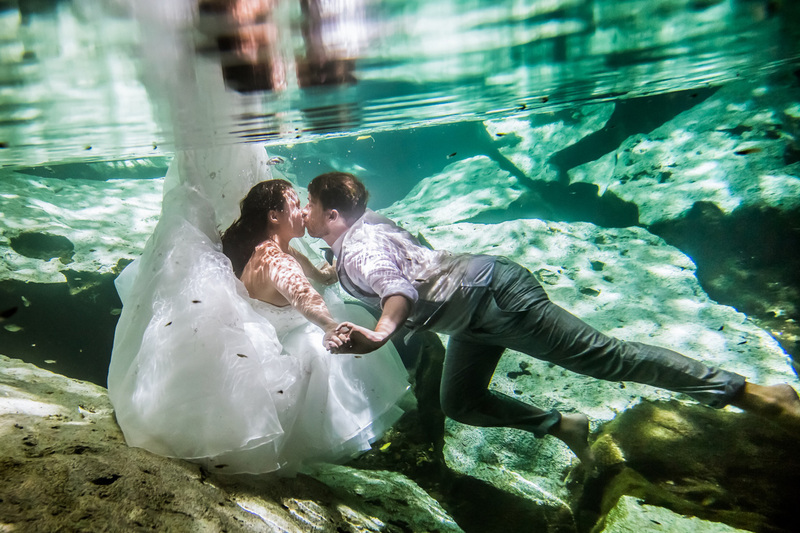 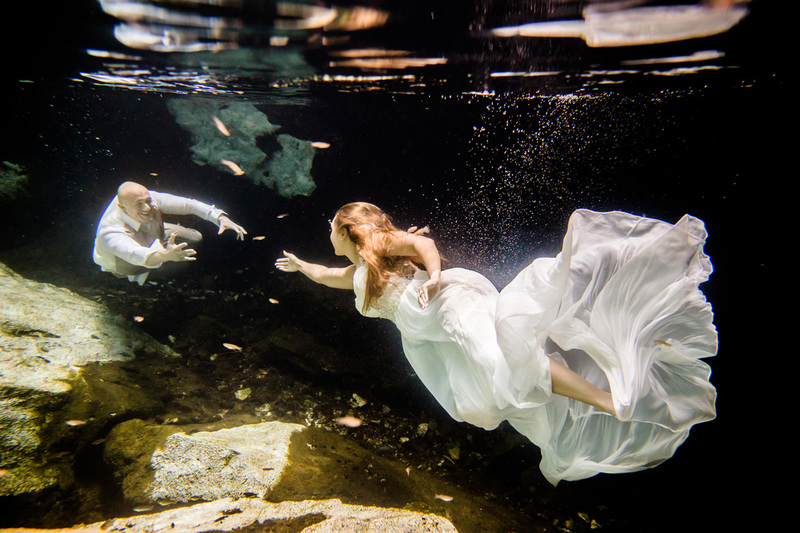 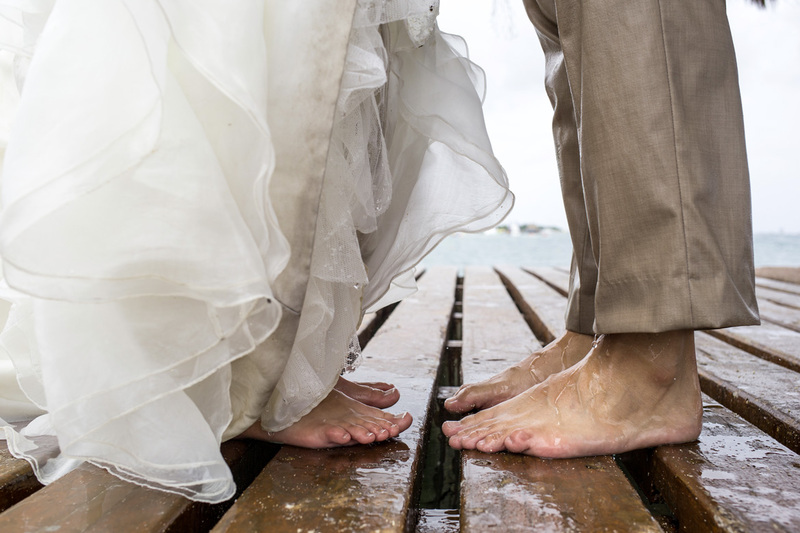 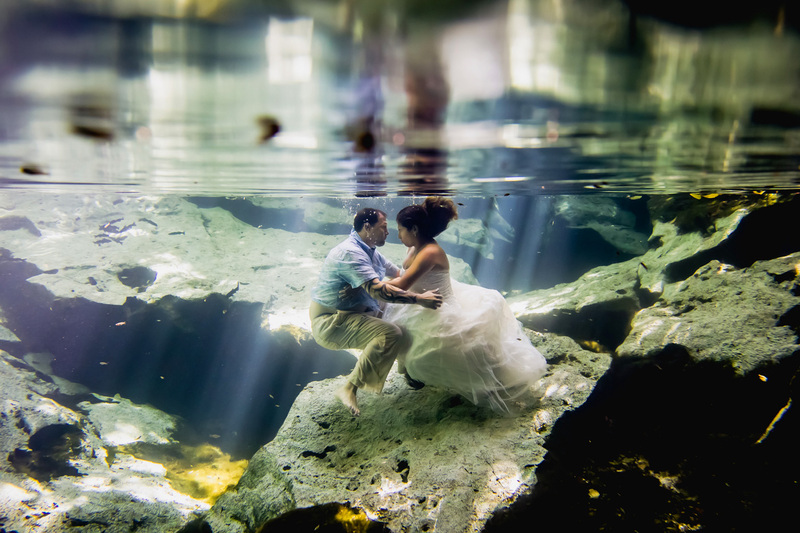 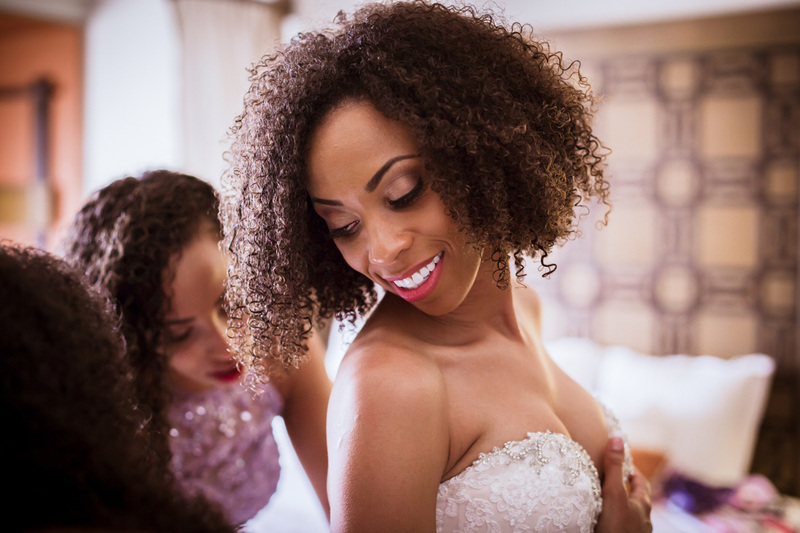 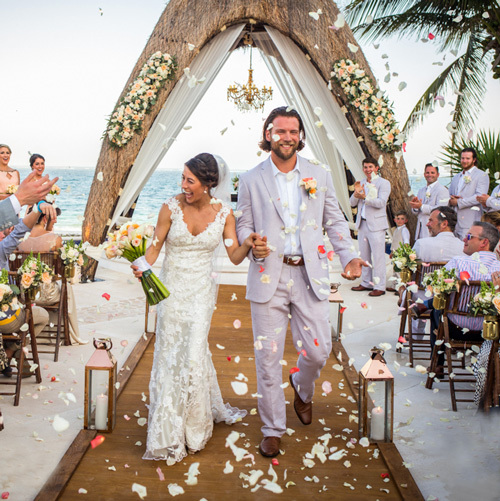 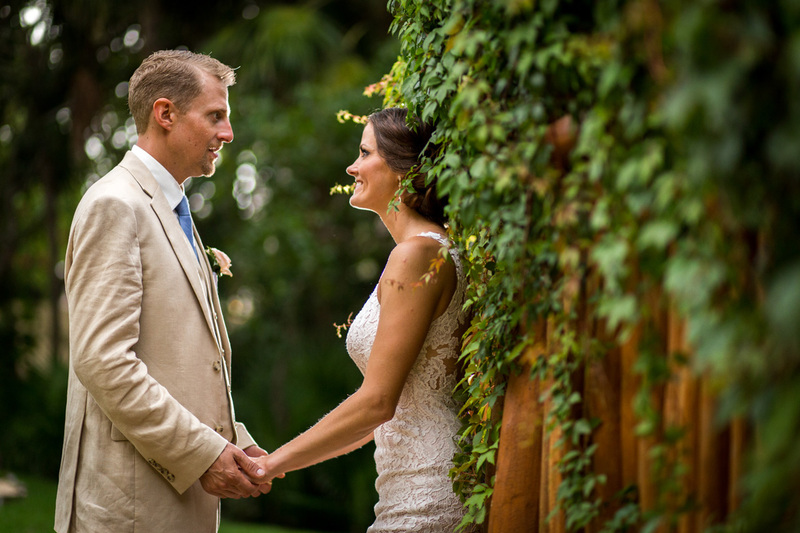 Enhance your destination wedding experience with an exciting “Trash the dress” adventure. 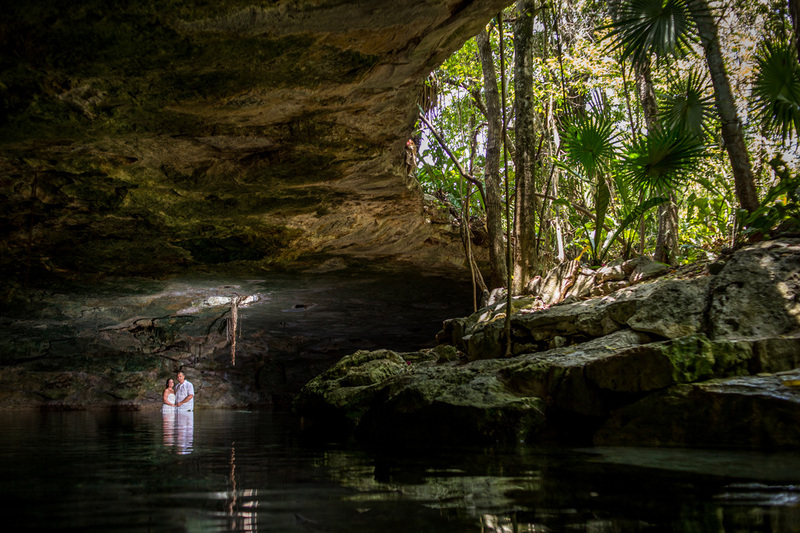 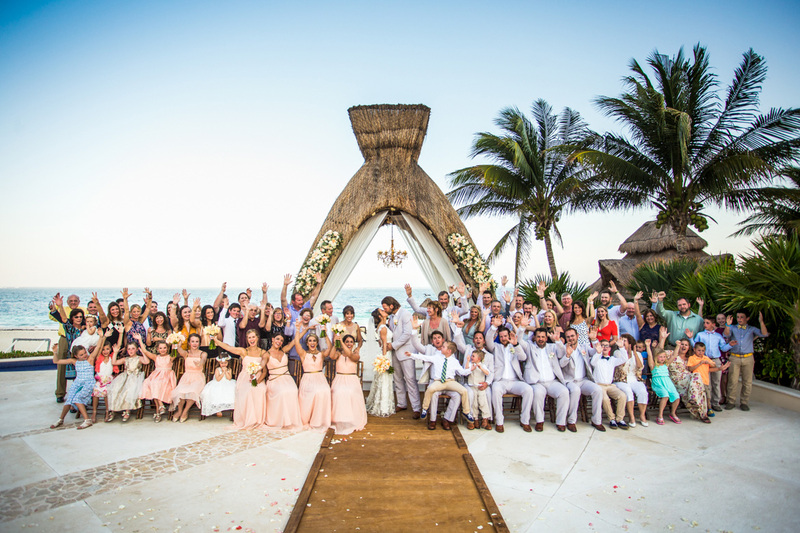 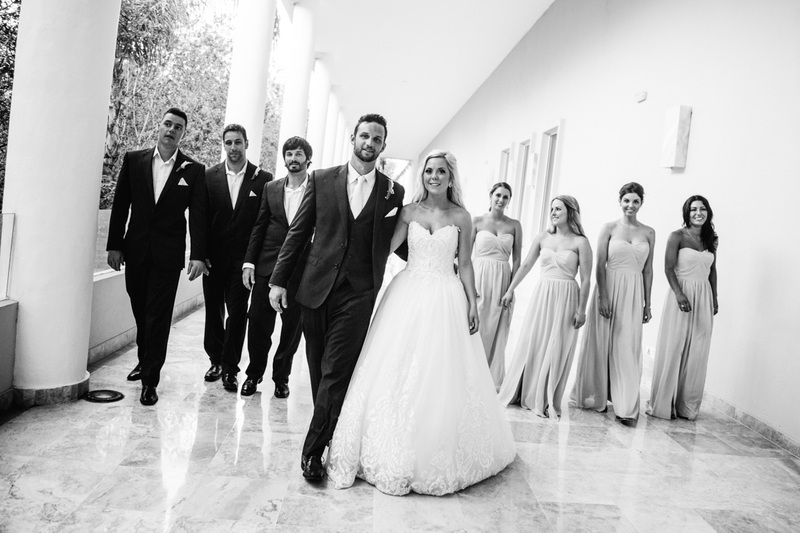 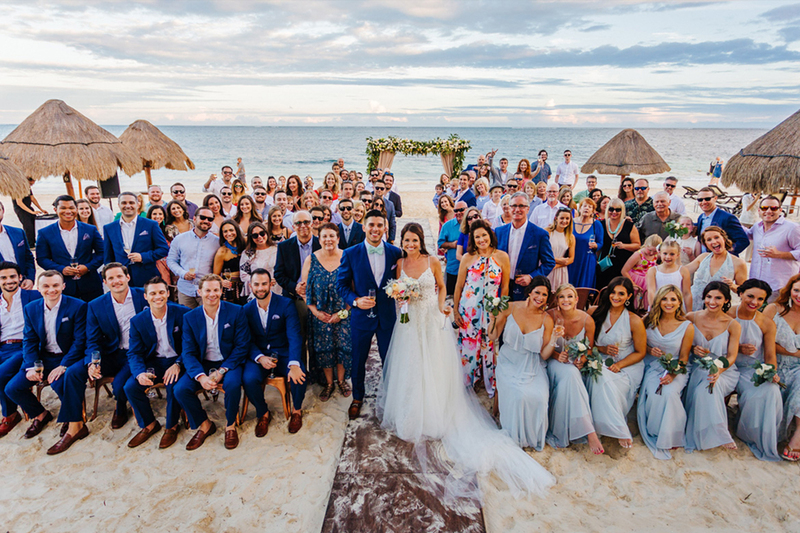 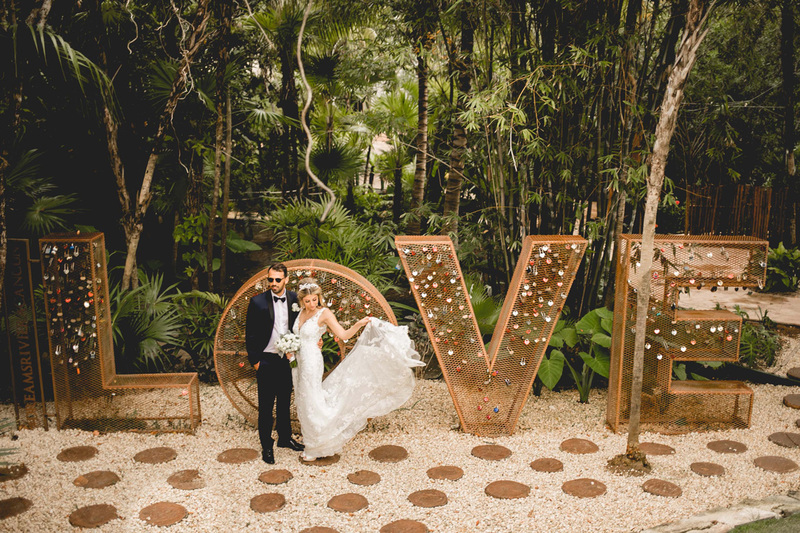 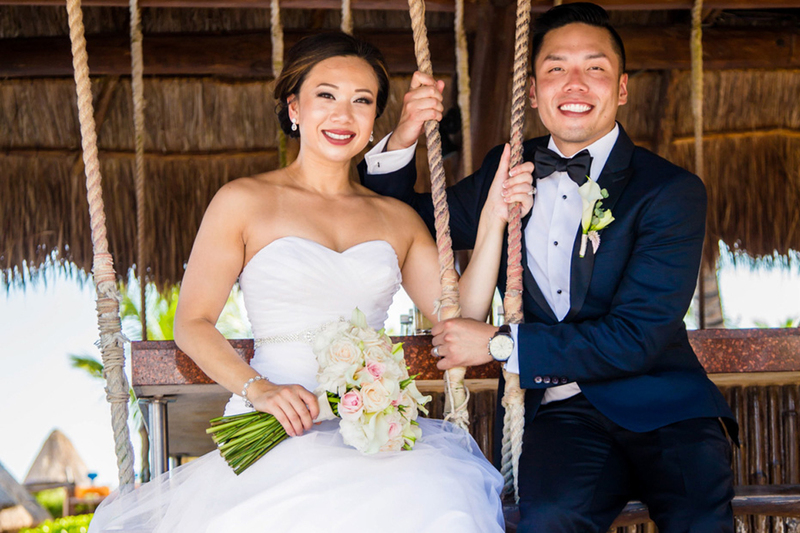 Let us capture every fun-filled moment of this once-in-a-lifetime event, whether you’re jumping in the ocean or swimming in a magical Cenote. 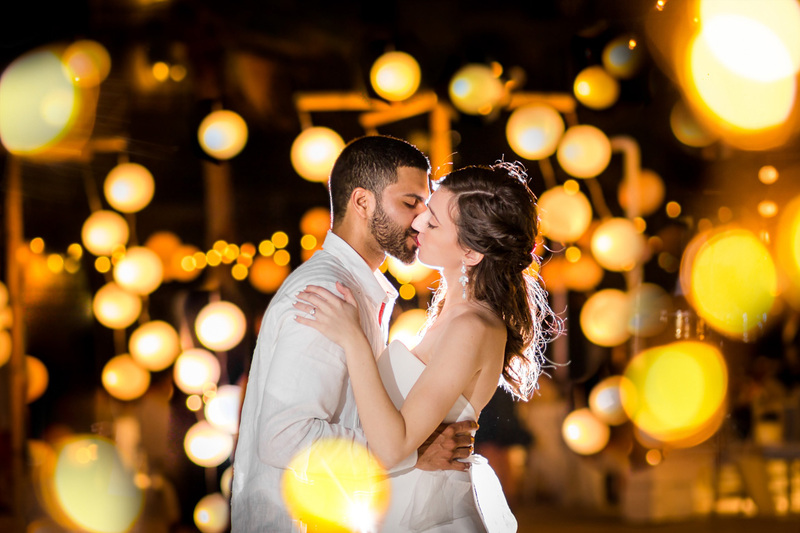 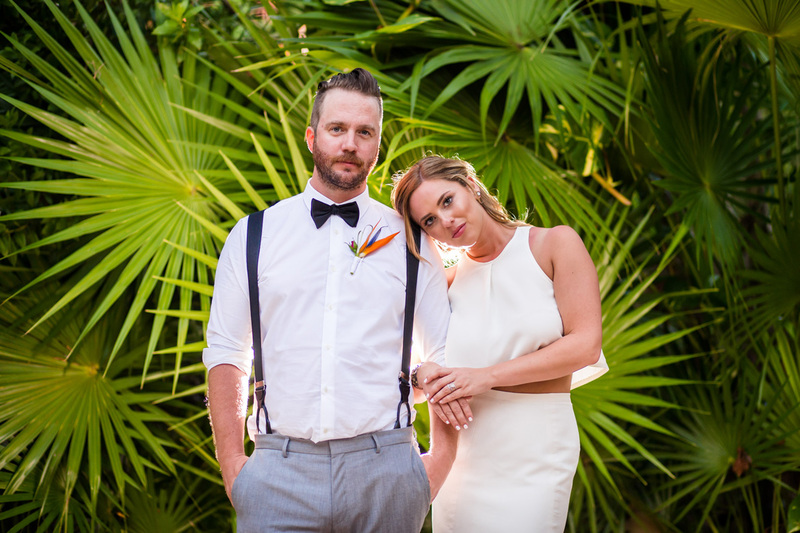 QUESTIONS ABOUT YOUR WEDDING COVERAGE? 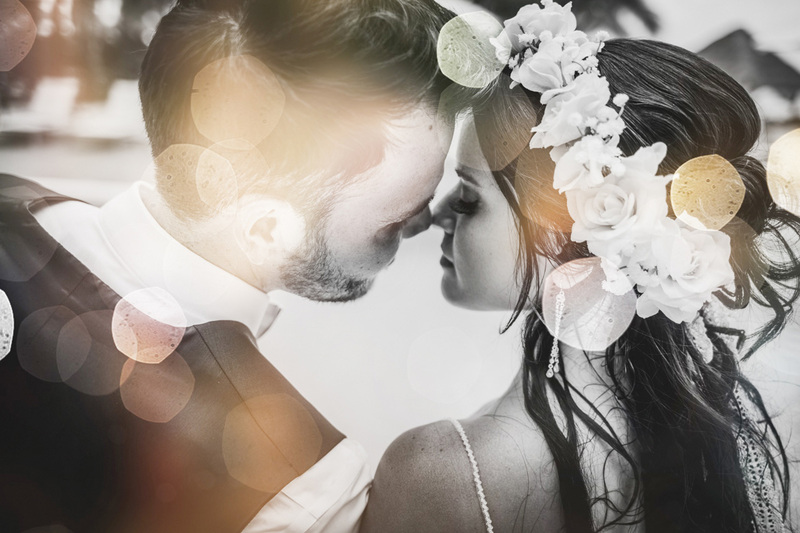 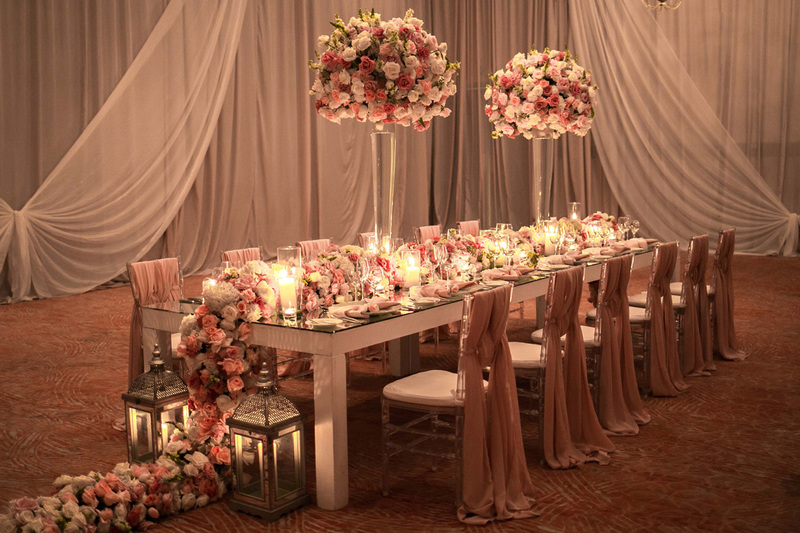 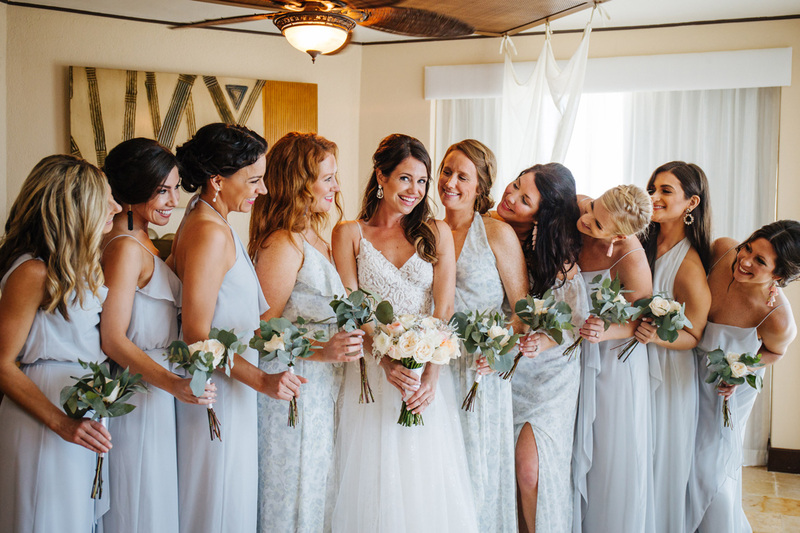 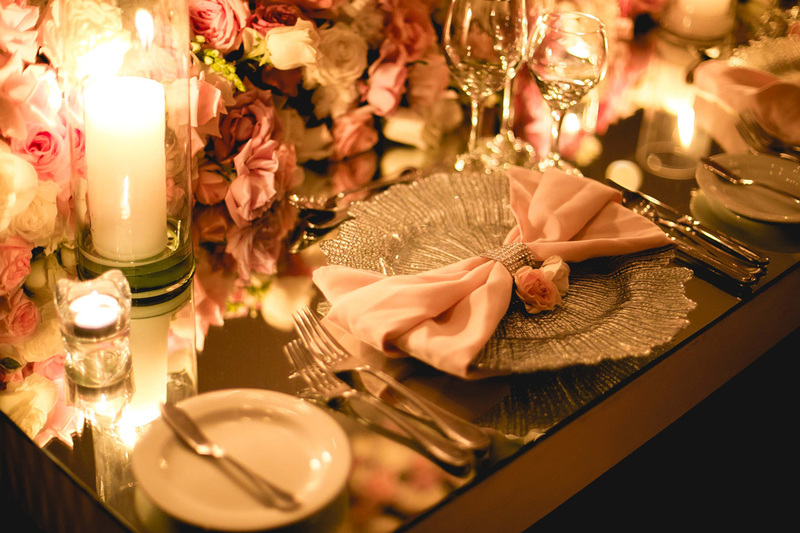 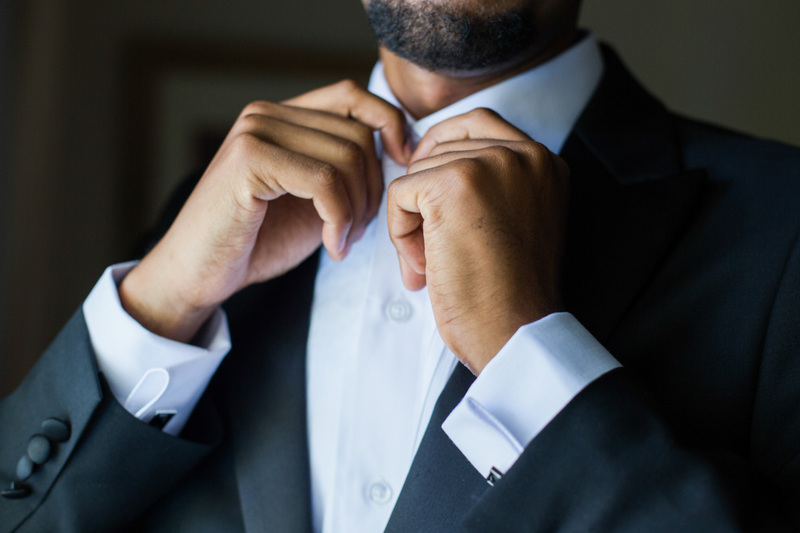 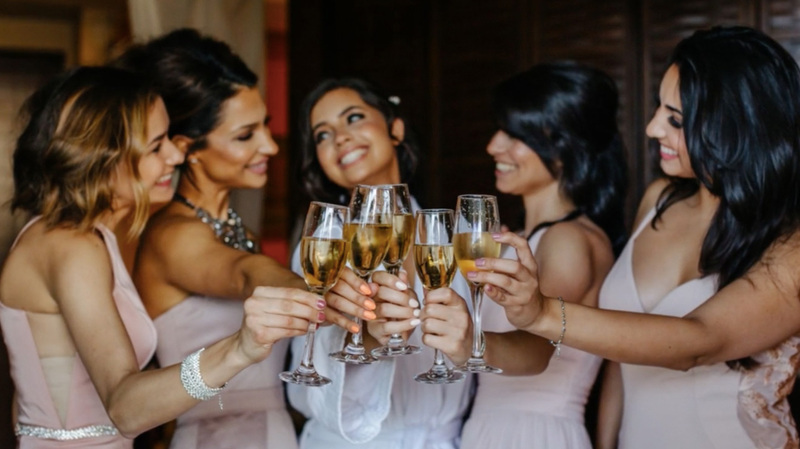 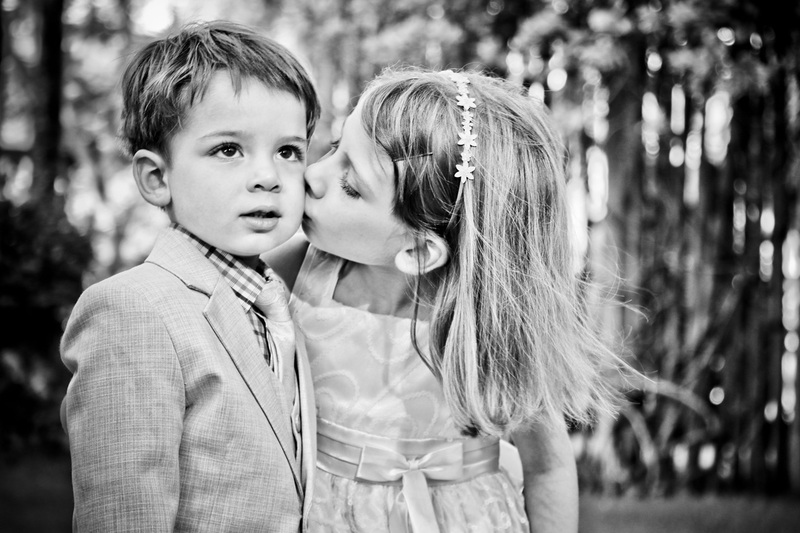 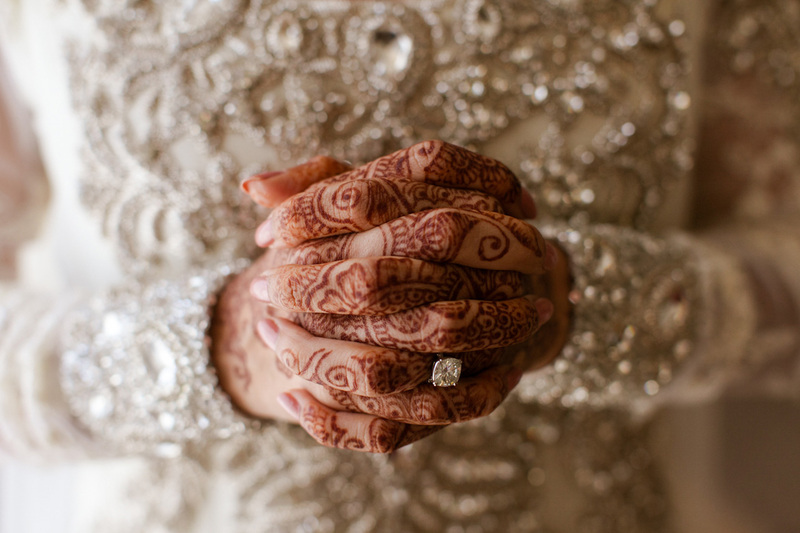 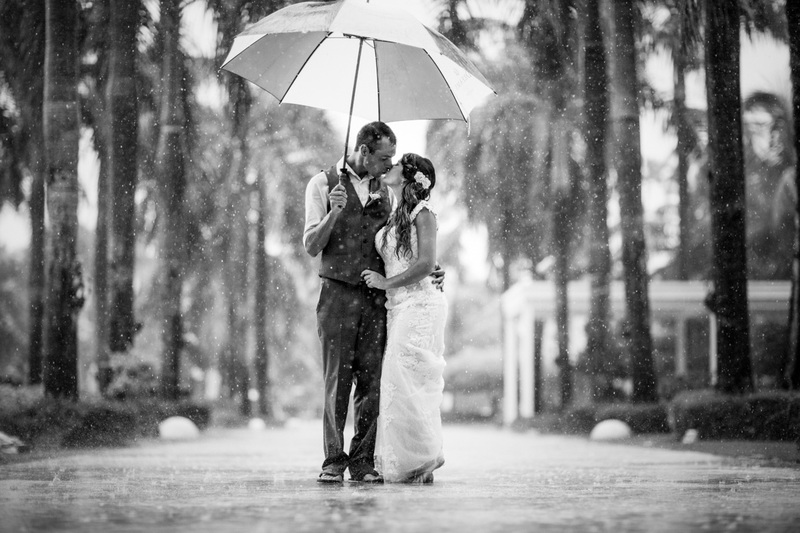 READY TO BOOK YOUR WEDDING COVERAGE?